Alex Voris and Maggie Patton, founders of Bitsy's Brainfood, a natural foods company joins eHealth Radio and the Nutrition and Mental Health Channels. How did Bitsy’s Brainfood come to be? What sparked the idea? What makes your product stand out from the rest? What do you see as industry trends? What's the biggest challenge for a company like Bitsy’s? Where can Bitsy's Brainfood be purchased? 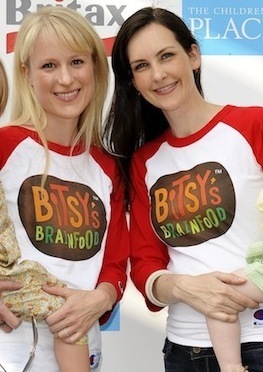 Alexandra Buckley Voris and Maggie Jones Patton are co-founders of Bitsy’s Brainfood, a natural foods company committed to the idea that healthy bodies and healthy minds are connected and that learning to eat smart should be fun. Patton and Voris met while working at generationOn, where they first launched Building Healthy Communities, a childhood obesity prevention curriculum that was endorsed by The Alliance for a Healthier Generation and among the first federally funded programs of its kind. Their work together with children and experience as mothers inspire their desire to make the world healthy, smarter, better and more fun through creating Bitsy’s Brainfood for real families like their own. Patton is a graduate of the University of Virginia. Voris holds a Bachelor of Arts degree from the University of North Carolina at Chapel Hill and a master’s degree in Education from New York University. 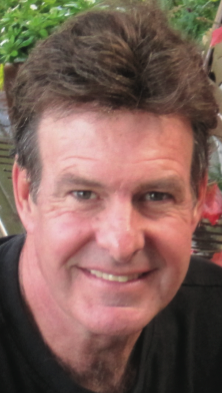 Dr. Daniel Twogood, a chiropractor that has been practicing in Apple Valley, California for 30 years joins eHealth Radio and the Pain Management Channel. He has written four books on the diet/pain connection and discusses his discoveries that you can read about in his newest book, Chronic Pain Gone 90 Days. Your book is about chronic pain---how is chronic pain different than other kinds of pain? Why aren't conventional doctors aware of this? 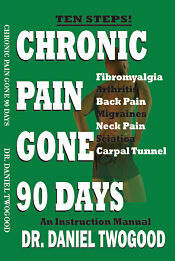 What can people do today, right now to get rid of chronic pain? How can our listeners contact you, get your book, or have you speak to their group? 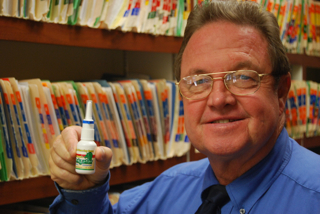 Dr. Daniel Twogood graduated from the University of California at Santa Barbara in 1973. He then graduated from Cleveland Chiropractic College in Los Angeles in 1983. He began practicing that year at the International Sports Medicine Institute in West Los Angeles where he treated many of the athletes in the 1984 Los Angeles Olympics. He opened his own practice in Apple Valley in 1985 and it was there that he discovered the diet/pain connection. He wrote his first book, No Milk in 1991. As he learned more about chronic pain he has written three more books: How to Rid Your Body of Pain in 1996, MSG is Everywhere in 1997, and just released his newest book Chronic Pain Gone 90 Days. 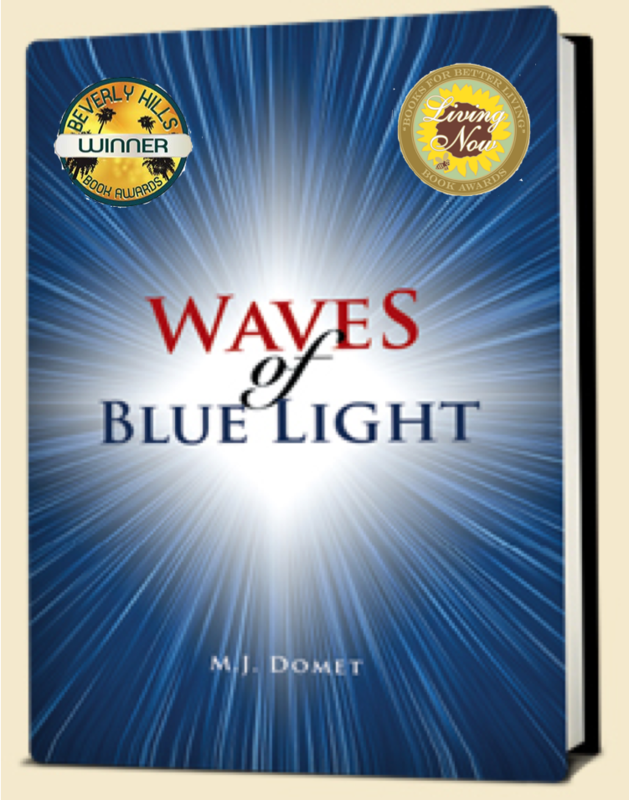 A best -selling, award-winning author of "Waves Of Blue Light: Heal The Heart And Free The Soul", M.J. Domet who teaches from the heart inspiring people to create an inner realationship with themselves enabling them to heal on all levels, physical, spiritual and emotional joins eHealth Radio and the Personal Development Channel. A lot of the work you do has to do with the belief system, can you tell us something about that? Once you determine that a person's belief system is undermining their physical, spiritual or emotional health, how can they change it? Your book, Waves of Blue Light: Heal The Heart And Free The Soul is based on some of your experiences and how changing your beliefs changed your life. Tell us more about that? Can everyone benefit from this process? For those who are open to it, how effective is this alternative method of healing? Tip: Trust your intuition as to what is right for you. Everyone is different with varying experiences and influences and not everyone responds the same to everything. You are your own best indicator of what works for you. “My teaching comes from the heart, my wisdom from within; expect to be empowered by embracing the teachings of your heart and accepting your own innate wisdom.” These words come from best-selling, multi award winning author, inspirational speaker and spiritual workshop facilitator, M.J. Domet. As a Reiki Master Teacher in three disciplines as well as an inner communication specialist, this inspirational author of the year 2012, has helped hundreds of people transform their lives through shifting energy patterns emotionally, spiritually and physically. She teaches people to open up to their wisdom and take responsibility for the experiences in their lives. 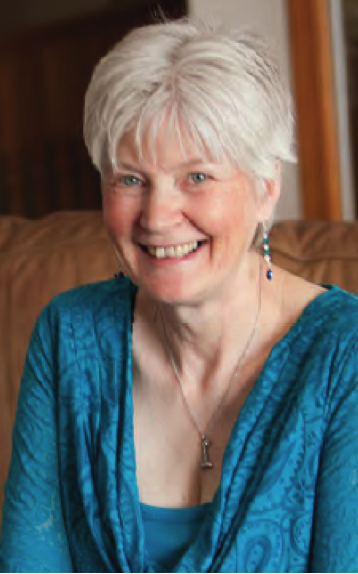 Incorporating her Reiki training with many other modalities she has learned from Masters or through self study, M.J. has developed workshops designed to empower the individual. As her reputation has grown, she has expanded her popular workshops into transformational speaking and her first book, Waves Of Blue Light: Heal The Heart And Free The Soul. This bestselling first book which is a 2012 Living Now Book Of The Year Gold Medal recipient, and a winner of the 2013 Beverly Hills Book Awards, reflects M.J's honest and engaging personality and her acceptance of each person with whom she comes in contact. As an inner relationship expert, M.J. teaches you how to build a joyful relationship with yourself, how to recognize and release subconscious blocks which stop you from committing wholly to your passion and purpose and how to L.O.V.E. Yourself Well. Following her own formula, M.J. has transformed from feeling a victim of her circumstances to creating the life she once thought unreachable.Once you realize you define your experiences-they do not define you-nothing can stop you from success! Please visit www.expecttobeempowered.com for more information or email expecttobeempowered@gmail.com to book M.J. for your next event. Kal Patel, Meditab Software COO joins eHealth Radio and the Healthcare and Technology Channels. Mr. Patel joined Meditab in 2001 and has worked to improve the internal operations of the company, as well as establish Meditab's five office locations. 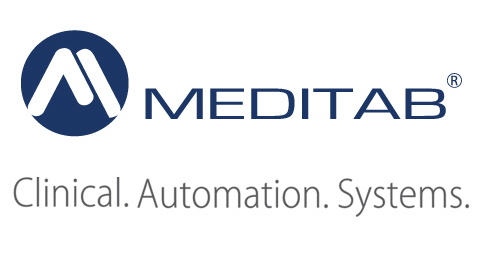 Please explain to our listeners who Meditab Software is and what it is you do. What benefits can patients experience by using a patient portal and how can they take more control of their own healthcare? How does the portal help physicians? What measures are taken to ensure that the information being exchanged is secure? Founded in 1998 by practicing pharmacists and physicians, privately held Meditab Software provides an innovative suite of intelligent, integrated, and intuitive software solutions supporting the primary process of healthcare delivery, including e-prescribing. From conception to deployment, our solutions are designed to maximize productivity, improve patient care, manage utilization, and reduce costs. With the help of our users, we continue to develop and support a multi-award winning and certified solution that meets the current and future needs of physicians across the country. For physicians and practices looking for the highest standards of clinical quality, there are many reasons to select Meditab Software as an EHR provider. Gary Douglas, the founder of Access Consciousness, empowering people to know that they know joins eHealth Radio and the Personal Development Channel. His workshops and tools can be found in 49 countries. 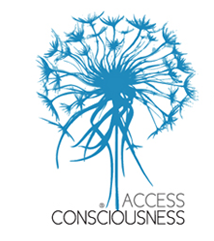 You are the founder of Access Consciousness now in 49 countries - can you tell us how it works and what it is about? You work with people that have all kinds of health problems - what are these and how do you work or fix these? You have written the book Divorce-less Relationships? Can you tell us what this means and what is the number one thing we can do for a great relationship? The Global Bars Day was October 10th, what is this? If listeners want to start improving their health today - what is the number one thing you suggest we do? 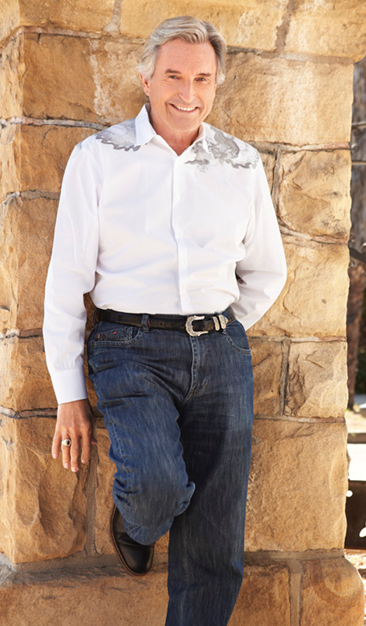 The illustrious best-selling author and international speaker, Gary Douglas, pioneered a set of transformational life changing tools and processes known as Access Consciousness® over 20 years ago. These cutting edge tools have transformed the lives of thousands of people all over the world. In fact, his work has spread to 47 countries, with 2,000 trained facilitators worldwide. Simple but so effective, the tools facilitate people of all ages and backgrounds to help remove limitations holding them back from a full life. 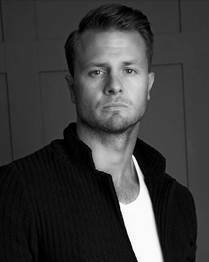 Gary was born in Midwest USA and raised in San Diego, California. Although he came from a ‘normal’ middle class family, he was fascinated from an early age with the human psyche and this interest grew into a desire to assist people to ‘know what they know’ and expand into more awareness, joy and abundance. These pragmatic tools he has developed are not only being used by celebrities, corporates and teachers but also by health professionals (psychologists, chiropractors, naturopaths) to improve the health & wellbeing of their clients. Prior to creating Access Consciousness® Gary Douglas was a successful realtor in Santa Barbara, California and also completed a psychology degree. Although he attained material wealth and was regarded as ‘successful’, his life began to lack meaning and so he began his search to find a new way forward- one that would create change in the world and in people’s lives. express our uniqueness and experience the ease and joy of living. He continues to inspire others, teaching across the world and making a massive contribution to the planet. He openly proclaims that for him, “life is just beginning”. Gary also has a wide range of personal and other business interests. These include: a passion for antiques (Gary established ‘The Antique Guild’ in Brisbane, Australia in 2012) riding spirited stallions and breeding Costarricense De Paso horses, and an eco retreat in Costa Rica set to open in 2014. 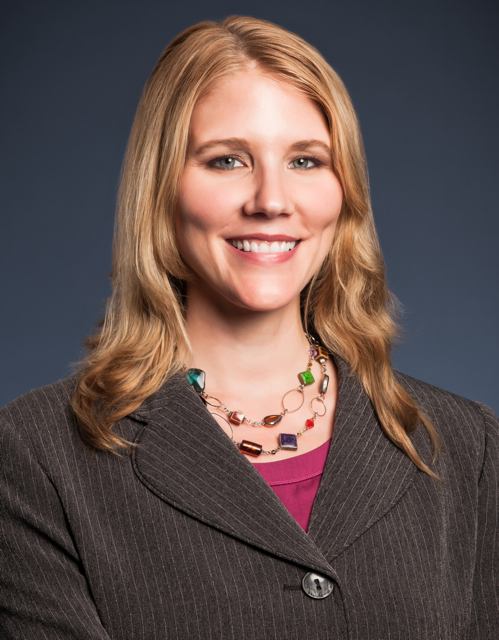 Dr. Michelle Spring, a plastic and reconstructive surgeon at Marina Plastic Surgery in Marina del Rey California joins eHealth Radio and the Plastic Surgery Channel to discuss breast reduction in female athletes. Tell us about the issue of overly large breasts and being a young female athlete. Are there statistics about how many athletes this procedure has helped? What kind of problems do large breasts cause? What is the procedure that you do – are there any risks or complications? What is the recovery period and when can they play sports again? If someone is interested in having breast reduction what is the next step? I hear there is an event this month – Breast Cancer Awareness month – that you are involved with – can you tell us more? 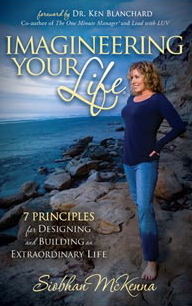 Siobhan McKenna the author of the book "Imagineering Your Life" joins eHealth Radio and the Personal Development Channel. Her mission is to inspire and empower people to design and build extraordinary lives. Tell me a little about your story and how you got to where you are? What inspired you to write your book Imagineering Your Life? Why did you choose and what inspired you to have the radio show, "Imagineering Your Life" a Fresh Life Design? What is your mission and passion? What are 3 of the key principles in your book Imagineering Your Life? Siobhan McKenna has worked in the Aerospace and Defense industry for more than 18 years as a software and systems engineer designing and developing large complex computer systems. Along with her education and experience in this technical arena, Siobhan has been studying and modeling successful people for 26 years. 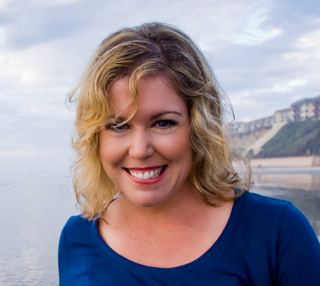 Author, speaker, life coach, and engineer, Siobhan started her education studying Mechanical Engineering at Northeastern University in Boston, Massachusetts. She continued her education by earning her Bachelor’s Degree from Arizona State University’s Architecture School located in Tempe, Arizona. Siobhan also earned a Bachelor’s Degree in Computer Science from Coleman University in San Diego, California.